This is useful tools to extract your iDevices backup from iTunes. Details can be obtained here. However, as of today, there are some glitches in the apps. Hopefully it can be fixed soones possible. 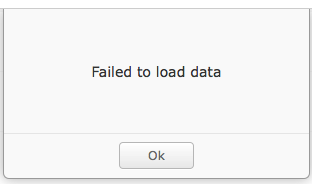 Error to load some data. Might be because of the apps in the phone update or the iBackup Viewer need to be updated.